Giveaway Winner, and another giveaway! 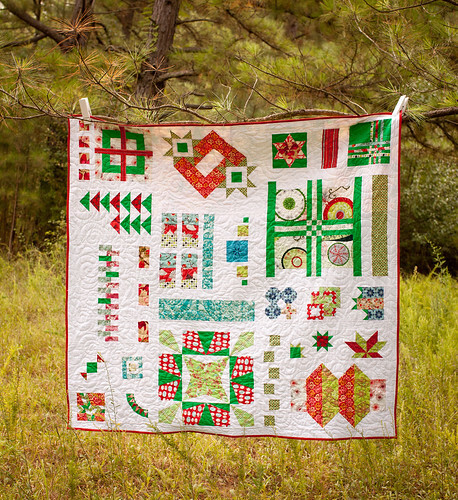 The Christmas in July Block-a-Thon has finally come to a close. Be sure to head on over to the Freespirit blog for the full reveal. I'm sending an email to lucky miss Karrie, and will forward that on to the Freespirit folks to send you your prize. Congrats! (1) Leave a comment - any (appropriate) comment. Hope you are all doing fantastic!